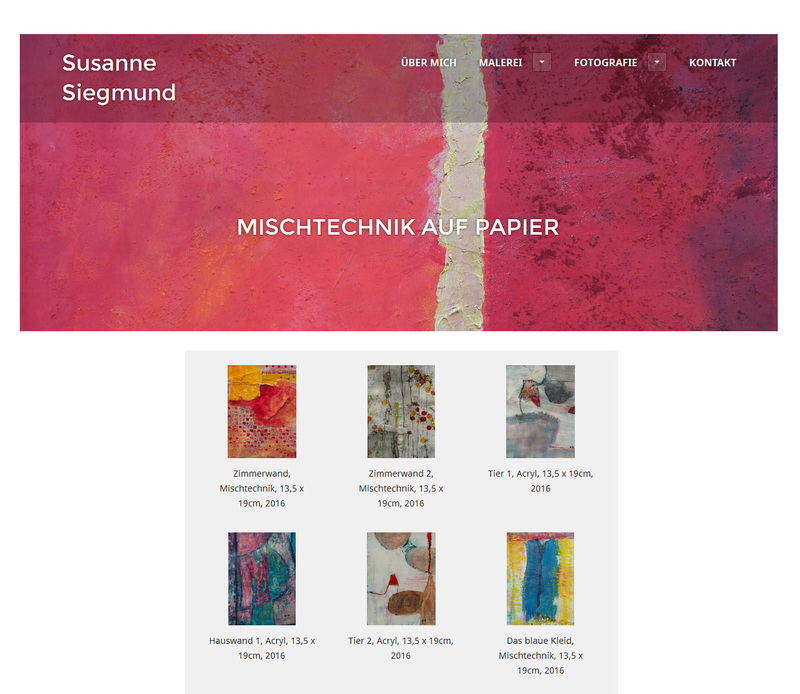 Creation of the Website www.susannesiegmund.wordpress.com for the paintress Susanne Siegmund to present her art. 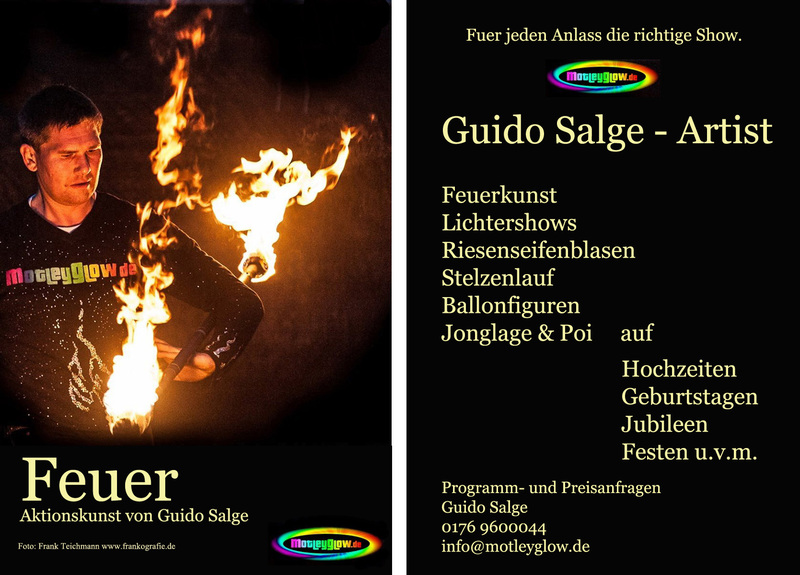 Design and Layout of a flyer for the Artist Motley Glow, Guido Salge. 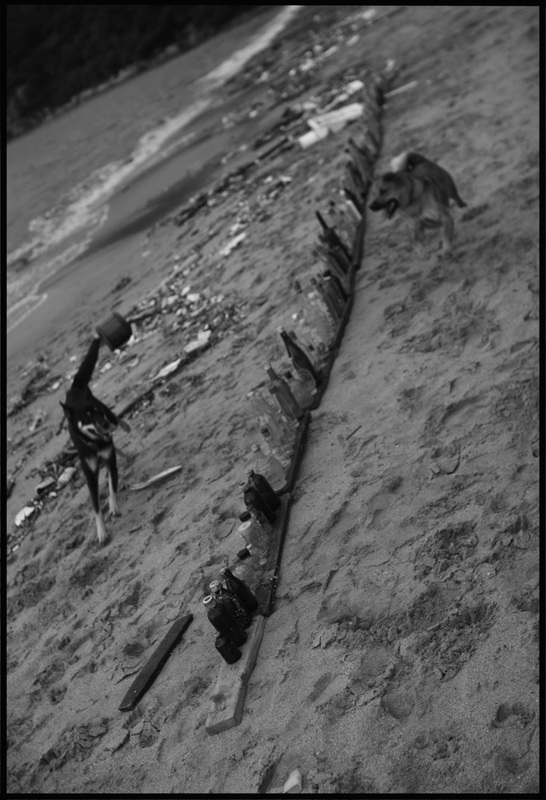 After a storm there was horrifyingly much garbage on our Pui O beach. 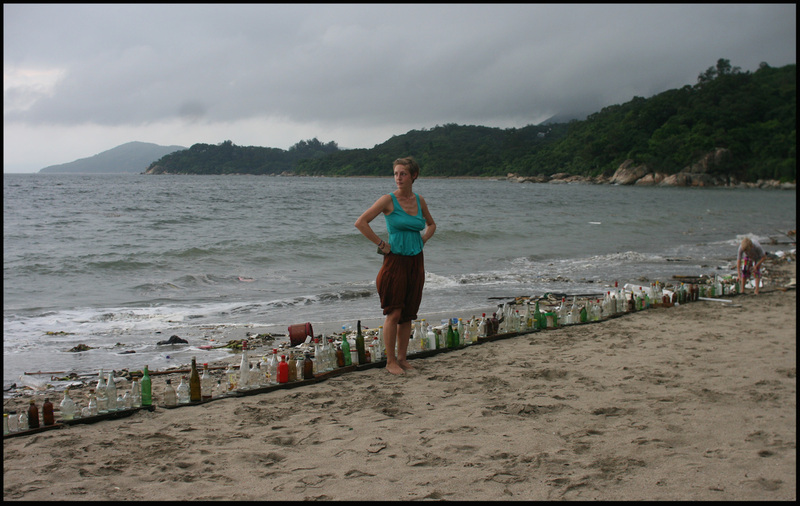 Spontaneously we started collecting all kinds of bottles and put them in a row to provoke awareness. Soon were joined by other people helping us to make it a really long line of “Trash art”. 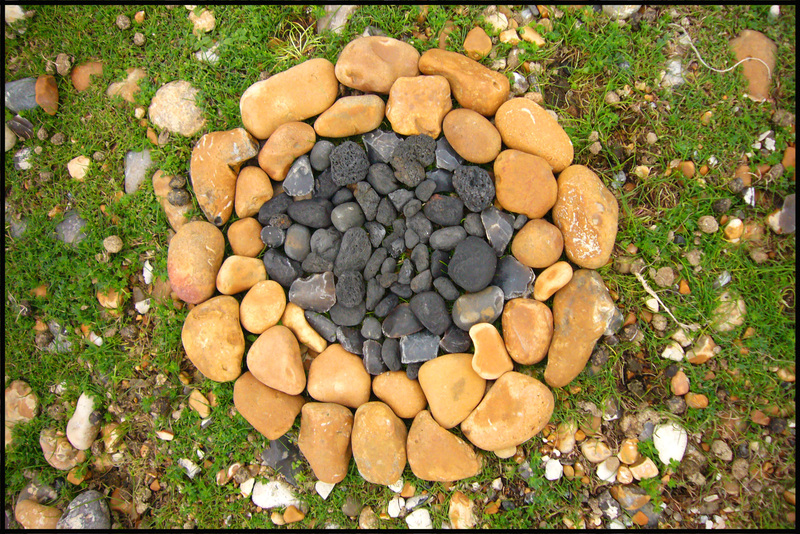 Andy Goldsworthy is an amazing and inspiring British artist producing land art and environmental art. 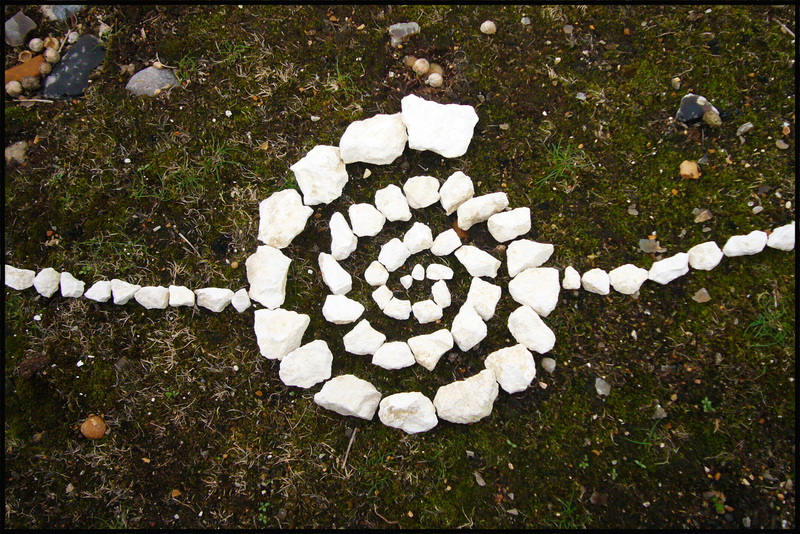 I want to spread his work, ideas and inspiration because I think everyone should to do some simple land art every now and then. 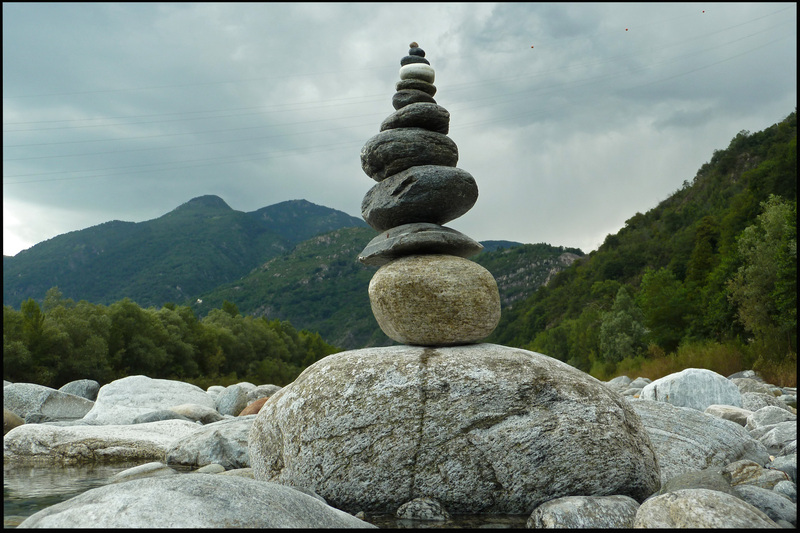 It doesn’t need skills or special tools – you just use what is there and create something new with it – but it makes very happy and is almost like meditation sometimes. 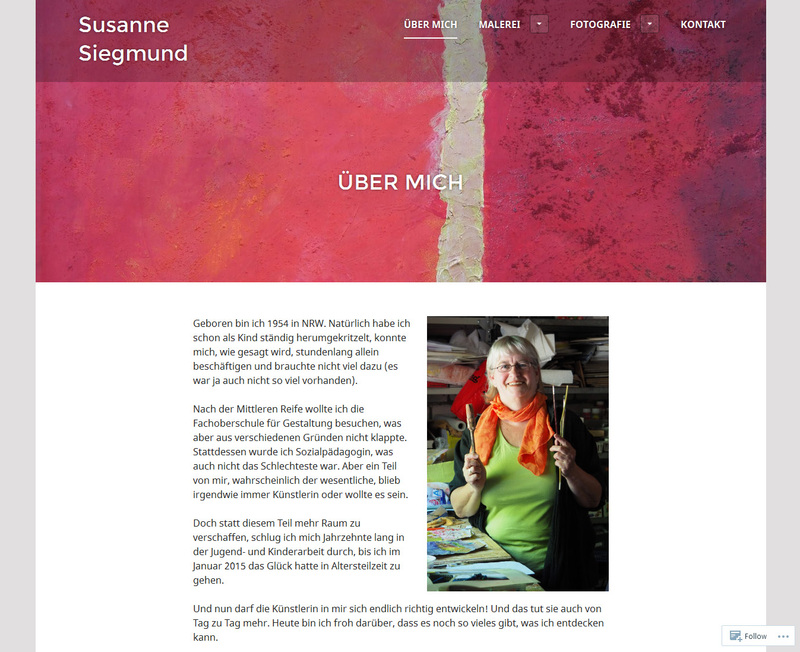 My friend Udo Tiffert, a great poet and writer, asked me to illustrate one of his poems and design a postcard of it. A long ping-pong-chat full of trial, error and learning, finally brought us to this proud result! 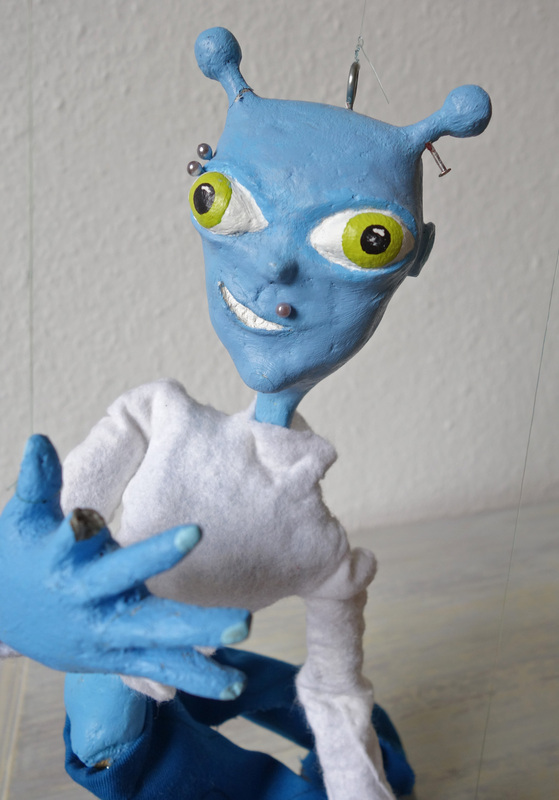 My dear friend “Technoschnegge” (Techno-snail) the marionette was already born ten years ago in art class. 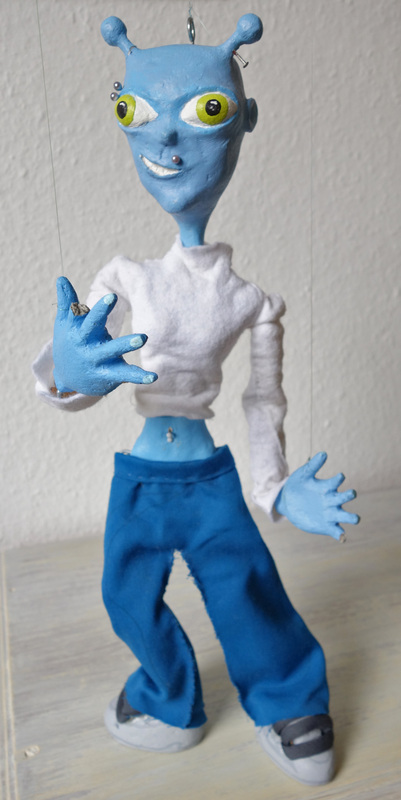 Now she’s clothed and finally able to dance on strings almost by herself (her favorite still being Hardstyle music).